Conveniently located just off U.S. Route 90 and nearby Interstates 10 and 210, the Lake Charles location for the Louisiana Cat branch is a trusted name in Caterpillar® equipment, engines and power generation solutions. Many local businesses, like those involved in the oil and gas industry or utility work, depend on Lake Charles and their expert team for quality equipment, service and parts. Meeting the diverse needs of the many industries in the Lake Charles area is something we take seriously. And it’s just another reason why Louisiana Cat has enjoyed the reputation of an industry leader for well over 85 years. We appreciate the importance of what goes into the decision to purchase a piece of equipment. 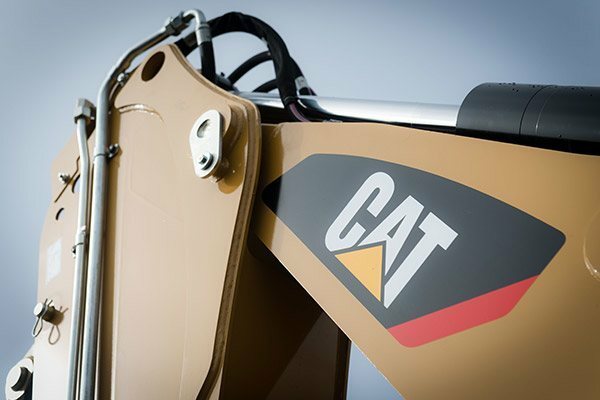 That’s why we strive to provide each customer with the lowest complete cost as well as the highest ROI on every Cat machine we sell. It’s also why you won’t get pushy sales pitches when you visit. Instead, when you speak to our sales team, your needs will be heard. In return, you’ll get informed and honest advice and service. Our team meets our customers’ needs because they work hard every day — just like our products. Product health: Our cutting-edge product health center sends you alerts on potential issues with your equipment. Highly skilled coordinators employ fluid analysis inspections, advanced telematics and repair history to track the health of your machine. This proactive approach helps you maximize uptime so your equipment stays up and running and you can be as productive as possible. Emergency service: When an emergency repair is needed, it’s good to know that we’re here for you 24/7. Our factory-trained technicians and fully-equipped field service trucks are merely a phone call away. Parts and support: Waiting for answers or parts is unacceptable in our book. That’s why our customer service representatives are up to date on all of our products. And when it comes to Cat replacement parts, we ship more than 96 percent of the parts ordered from us on the same day we receive the order! Moreover, we offer Cat-certified used equipment and up to 60 months of discounted financing through the Cat financial program. Why take a chance on other types of used equipment when you can trust a fully-inspected Cat machine? Lake Charles and the Louisiana Cat team is also an authorized dealer in the sales, parts and servicing of diesel and gas engines near you. 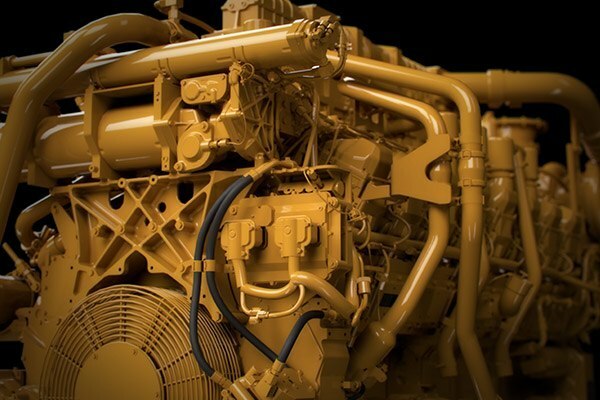 Our Cat engines are famous for their strength and reliability in a wide range of industries, including both land and marine applications. We’re proud to serve your equipment needs. When you’ve got a job to do, contact us or drop by to meet our team and see why more people count on us to get the job done right.